Sydne Jane Peck was named First Runner-up, named Miss Congeniality and also won Best Interview. 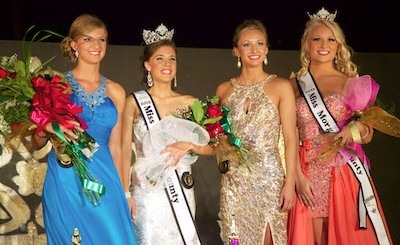 Queen royalty (from left) Sydne Peck, Lauren Martin, Kenzie Jones & 2011 Queen Calla Kaufmann. 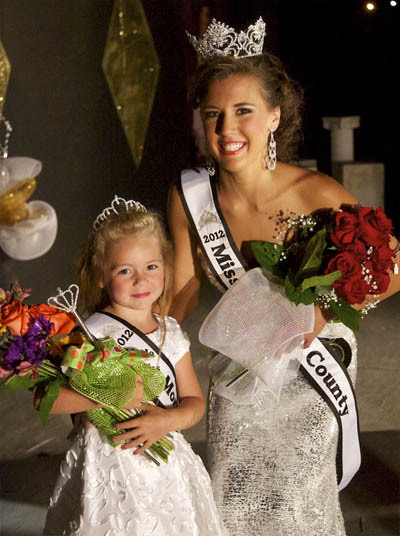 Both winners (Queen Lauren Martin and Princess December Mitchell) wore dresses and evening gowns from Girls in White Satin Bridal & Formal Wear. Queen Lauren Martin gave a speech on Forrest Gump’s “life is like a box of chocolates” saying she might not be 5 feet tall, but she’s full of surprises. After the crowning, Queen Lauren Martin was mobbed by her dancers at Sara’s School of Dance. Stage decorations and flowers were done by Ashley’s Petals & Angels. 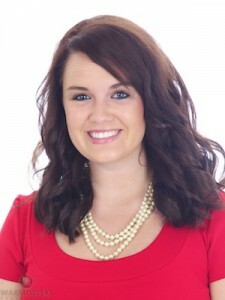 Lori Wankle also serves on the pageant committee. 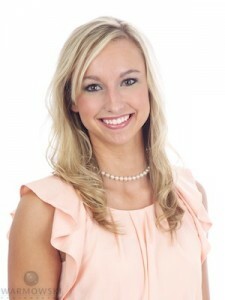 And a note of congratulations and thanks for a great job to 2011 Queen Calla Kaufmann & 2011 Princess Madison Davis. They had a busy year and served Morgan County well. Queen Lauren Ashleigh in swimsuit and evening gown. Princess December Ann Mitchell in dress. Queen contestants in evening gowns. Posted by Steve. 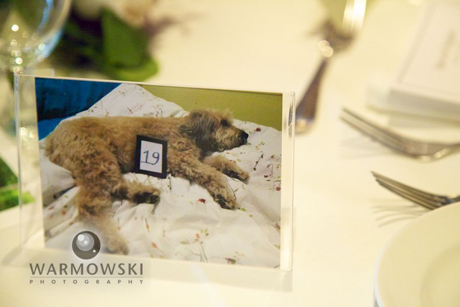 Warmowski Photography donated their services to the pageant committee, and awarded prizes to the winners. 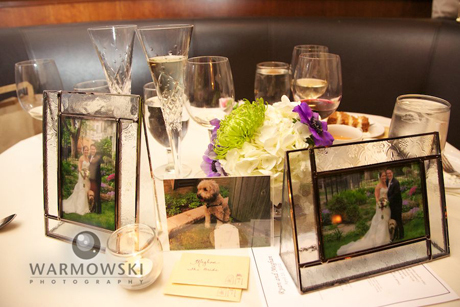 Tiffany & Steve Warmowski, top wedding and event photographers in Morgan County. Also offering senior portraits, family portraits & more. Studio (hours by appointment) at 301 E. Court St. Suite B, Jacksonville, IL 62650 – next door to Girls in White Satin, first floor of Hamilton’s 110 North East. We are members of Springfield Local Favorites, a group of the top wedding vendors in Central Illinois. 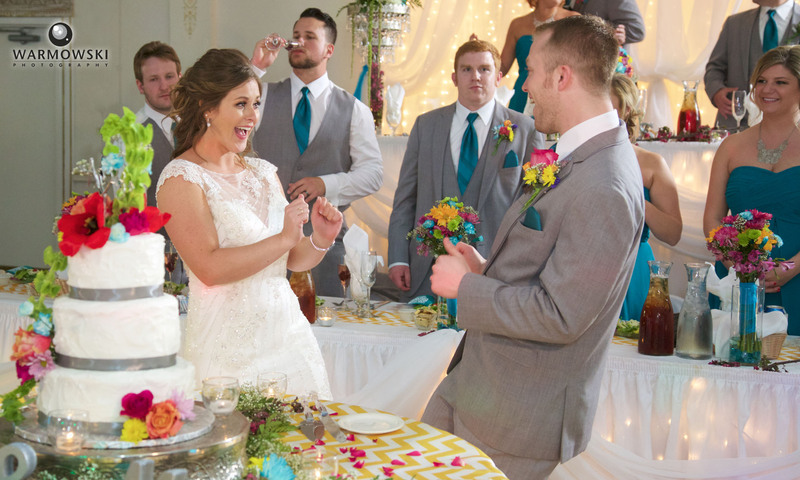 Planning or anticipating a wedding? Get free tickets to the 5th annual Bridal Bash Sunday September 23rd in Springfield 2012. Check back at coverage 2010 and the 2011 contests. 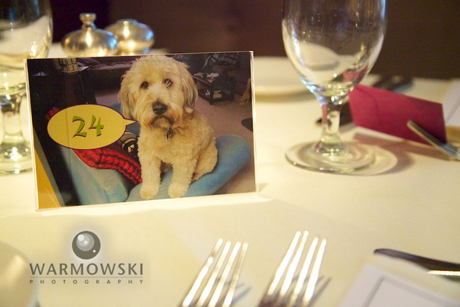 Warmowski Photography is happy to also be a sponsor of the contest, and first place winners will get special photo cards. 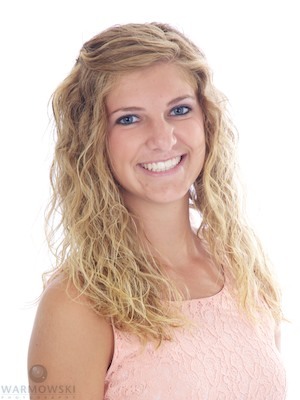 Katelyn Mae Adams won First Runner-up. Full list of competitors in the 2012 pageant . 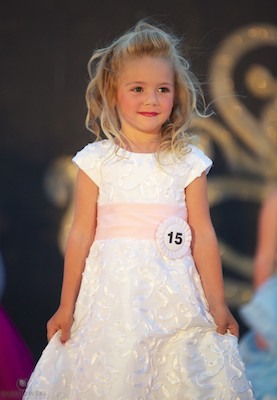 . .
Olivia Pricilla Cook, daughter of Jared and Patty Cook of Jacksonville. Brooklyn Elizabeth Anders, daughter of Matt and Heidi Anders of Jacksonville. Elle Noel VanNoy, daughter of Tim and Maghen Smith of Jacksonville. 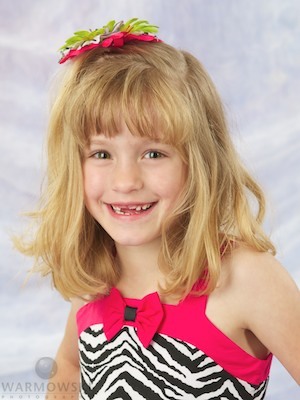 Chaeli Addisyn Thomas, daughter of Chelsea Phillips and Nathan Thomas of Jacksonville. Alaina Leigh Ford, daughter of Jason and Aleece Ford of Franklin. Gerica Braelyn Gillis, daughter of Brad and Geri Gillis of Jacksonville. Katelyn Mae Adams, daughter of Aaron and Amber Adams of Jacksonville. 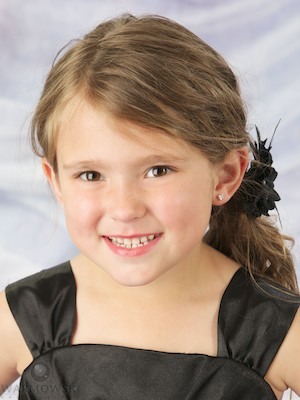 Callie Ann Howerton, daughter of Mark and Jodi Anderson and Jake Howerton of Waverly. 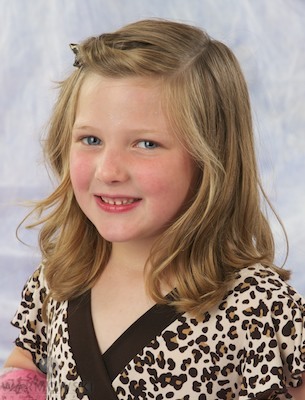 Kayla Carolynn Brackett, daughter of Brandon and Jennifer Brackett of S. Jacksonville. Mackenzie Gerard, daughter of Chad and Melissa Gerard of Jacksonville. Macie Renee Rolf, daughter of Brian and Traci Rolf of Concord. Bella Collynn Evans, daughter of Sean and Amy Evans of Jacksonville. 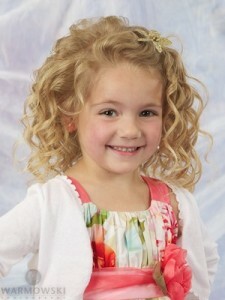 Amiah Jade Christison, daughter of Eric and Misty Christison of Alexander. Elizabeth Louise Stremming, daughter of Thad and Melissa Stremming of Jacksonville. December Ann Mitchell, daughter of Chuck and Tiffany Mitchell of Jacksonville. Kenzie Nicole Jones, daughter of Richard and Meri Jones of Jacksonville. 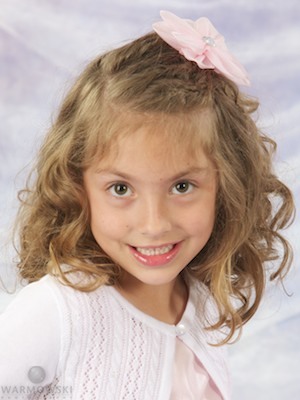 Haliegh Lauren Fredericks, daughter of Tammy Kemp and Jeffrey Fredericks of Jacksonville. Sydne Jane Peck, daughter of Richard Peck and Kim Peck of Jacksonville. Darcy Allison Arendt, daughter of Doug and Dee Arendt of Chapin. Katie Lee Knox, daughter of Scott and Paula Knox of Murrayville. 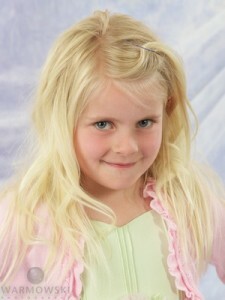 Tara Anne Stremlau, daughter of Mike and Janine Hankins and Andy Stremlau of Jacksonville. 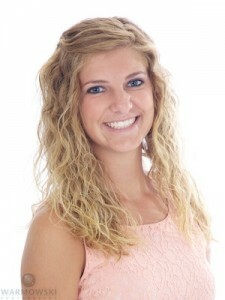 Lauren Ashleigh Martin, daughter of Brian and Marianne Martin of Jacksonville.